Please welcome the return to Stoke CON Trent#7 of Laurie Goode. Laurie played Hrchek Kal Fas a male Saurin, droid trader from a Durkteel. 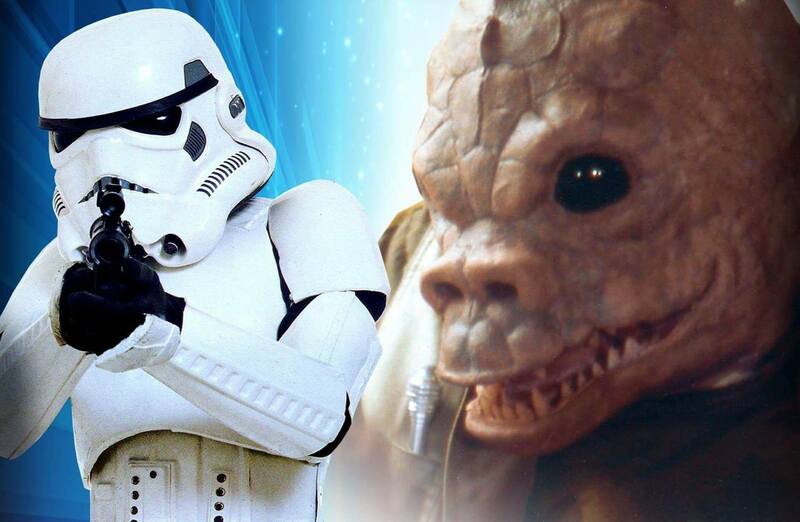 He was a patron in the Cantina where he saw C-3PO and tried to follow him. 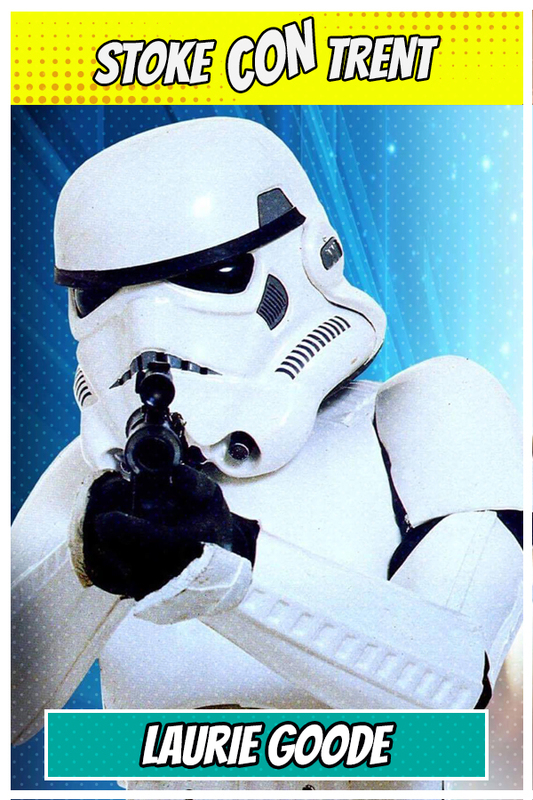 He was also an X-Wing pilot and a stormtrooper in Star Wars: Episode IV A New Hope. 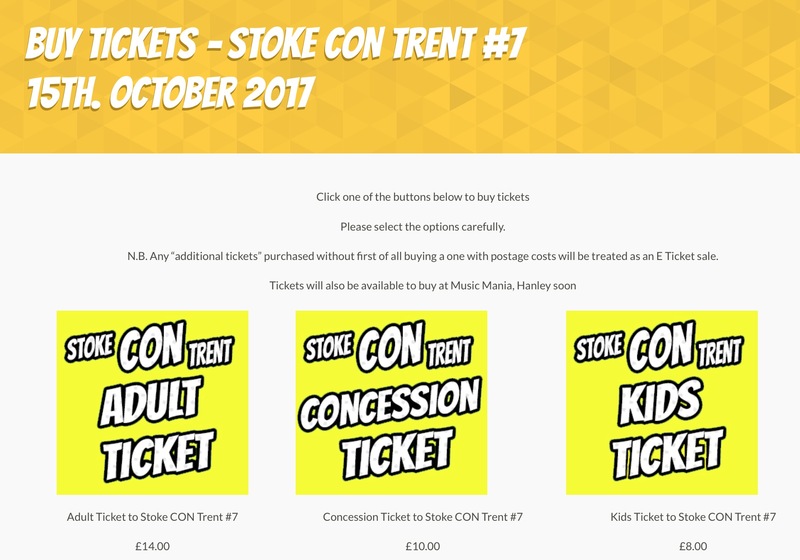 Come to Stoke CON Trent #7 on October 15th 2017 at The King’s Hall in Stoke and Meet Laurie.